In this brilliant and superbly illustrated 41-minute presentation, David McConville, President of the Buckminster Fuller Institute, uses the geometry of the sphere as a lens and speculum through which to visualize the relationships between humanity, worldview, culture, and the greater world in which we live. Starting with the image of the sphere in religions and cosmology, McConville takes us on a historical and cultural voyage to the emergence of the spherical planetarium dome as a tool for envisioning our relationship to the world. Drawing on the work of Buckminster Fuller, McConville addresses one of the key dilemmas and ironies of our time: Despite the fact that we are now altering the structure of the Earth on a planetary scale and every major ecosystem is in decline, due to hyperspecialization and the radical fragmentation of knowledge, most academic disciplines are powerless to address the kinds of systemic crises we now face. 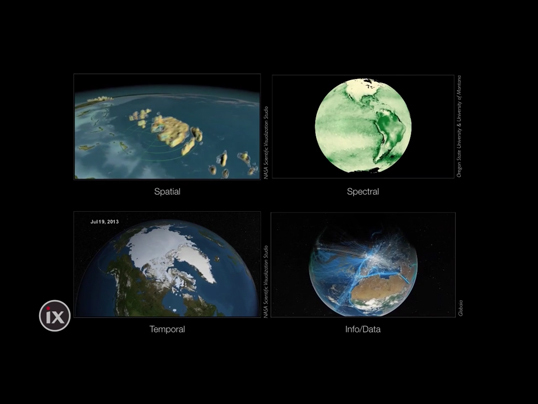 Through the image of the sphere and its use as a tool for immersive data visualization, we are now able to make invisible relationships visible on a planetary scale. 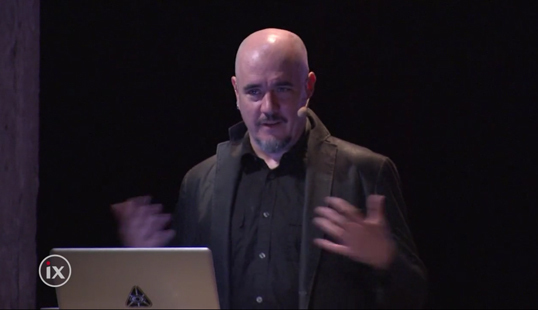 “Valorizing the Sphere” – David McConville from Society for Arts and Technology on Vimeo. David McConville is a media artist who designed immersive visualization experiences to provide new perspectives on humanity’s home in the cosmos. 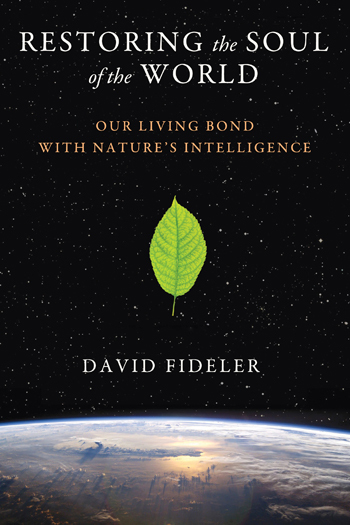 He is President of the Buckminster Fuller Institute, a non-profit organization facilitating convergences across design, art, science, and technology to identify and cultivate whole systems strategies for addressing complex global challenges. He is also co-founder of The Elumenati, a full service design and engineering firm specializing in the development and deployment of immersive projection environments for clients ranging from art festivals to space agencies, and creative director of the Worldviews Network, a collaboration of artists, scientists, and educators using storytelling and visualization to facilitate dialogues about community resilience in science centers across the United States.